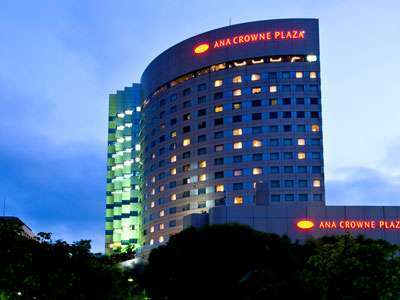 ANA Crowne Plaza Hotel Kanazawa has the atrium lobby which is 8.45m heigh and surrounded by warm light with brilliant greens. 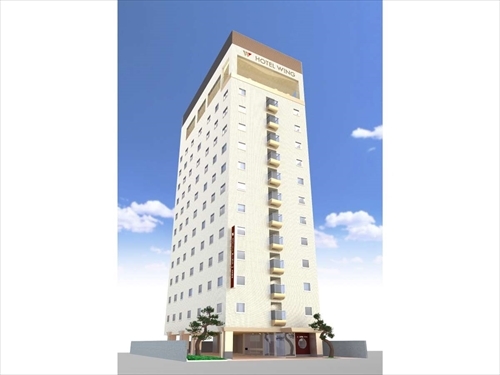 All rooms are equipped with mini bar, high speed internet connection and items lead to comfortable sleep. 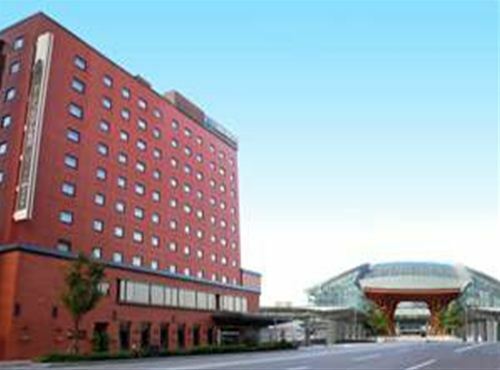 Equipped with state-of-the-art facilities and hospitalities, Kanazawa Tokyu Hotel conveys the tranquility of a traditional Japanese in Kanazawa city.The hotel is located at Korinbo, the center of the city,and thirty kilometers from Komatsu Airport. 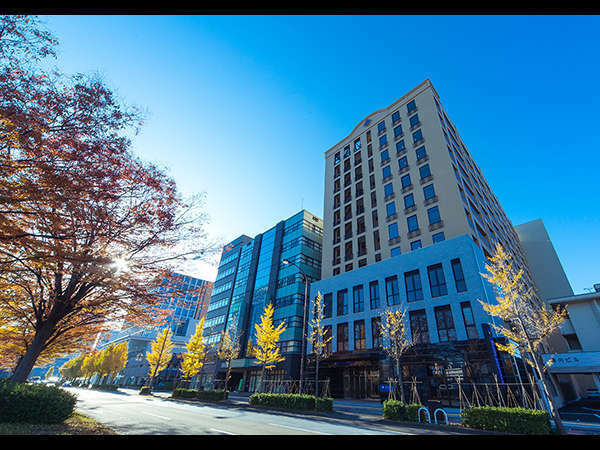 Hotel Wing International Premium Kanazawa Ekimae is a convenient 5 minute walk away from JR Kanazawa station, Kenrokuen Exit (East Exit.) 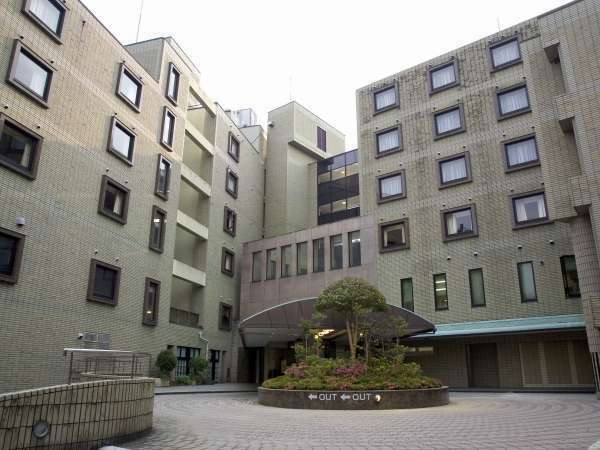 and nearby to leading sightseeing attractions. 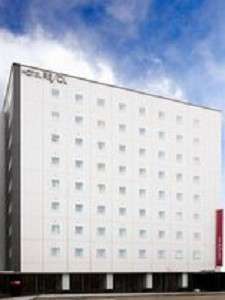 'Healing' is a buzzword for HOTEL VISTA KANAZAWA equipped with a silky smooth microbubble bath and a gender segregated 'lie-down bath.' 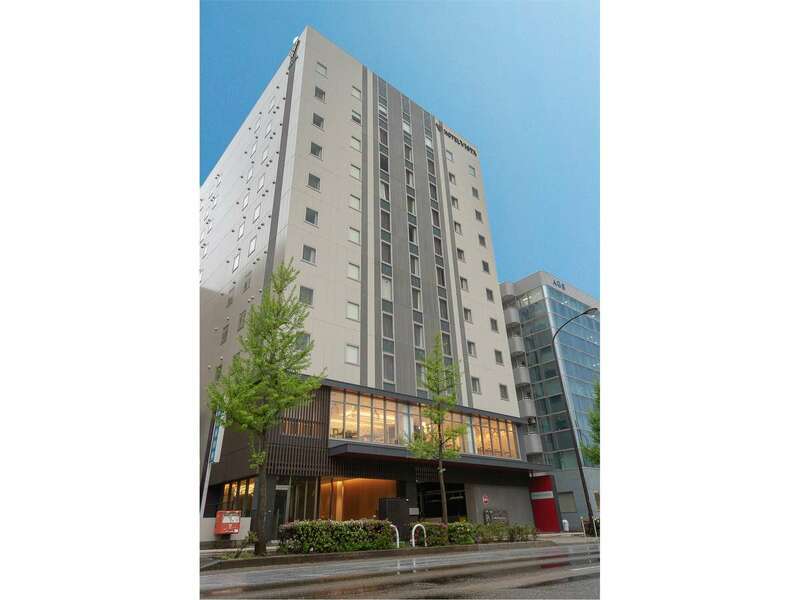 The rooms are compact yet are designed to express the characteristics of Kanazawa. 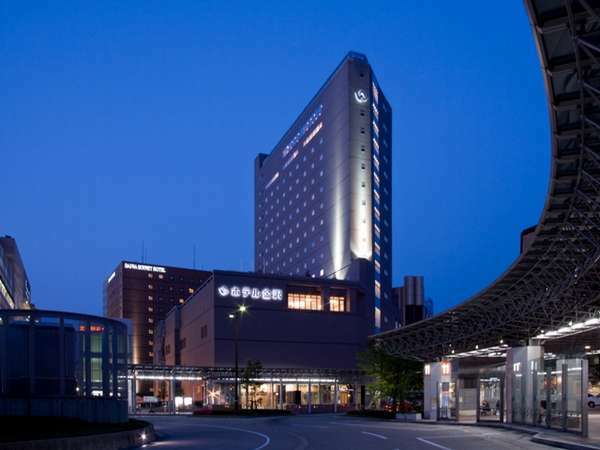 Kanazawa New Grand Hotel is located in front of Oyama Jinja Shrine in the center of Kanazawa and features varieties of room style to meet the guest's needs and purpose. 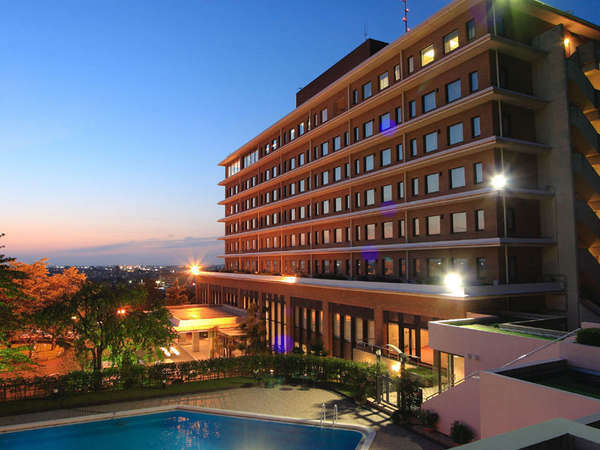 The hotel is ideally situated for sightseeing and shopping district. 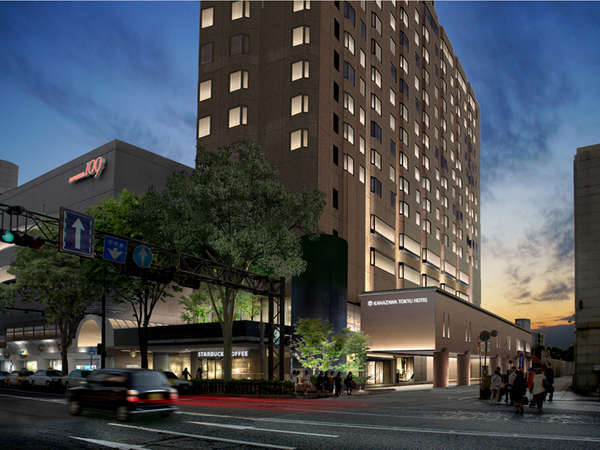 Opened on 2014, this fully-functioned hotel commits to providing the best of comfort. 5 mins. 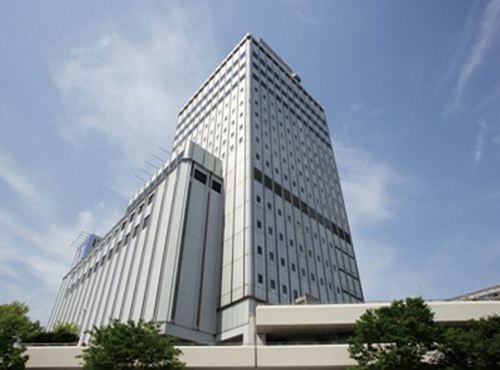 walk from West Gate of Kanazawa Station of Hokuriku Shinkansen and Hokuriku-Honsen. 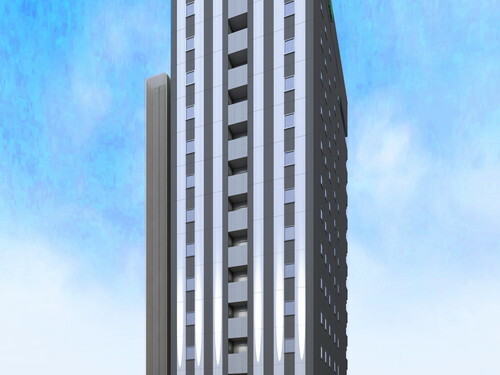 Suitable for both business and leisure trips. 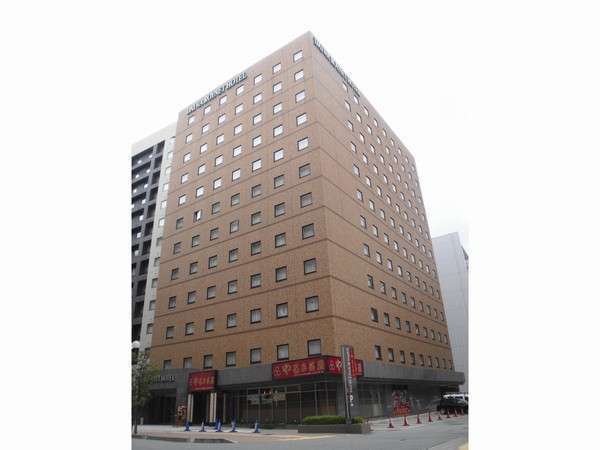 All rooms are over 30㎡. 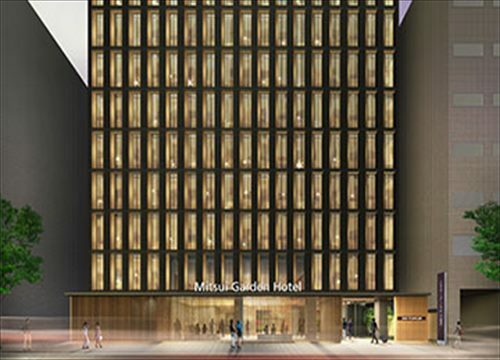 Mitsui Garden Hotel KANAZAWA is in an enviable location of being close to some of the major attractions in the city and perfect base from which to enjoy the city. Relax and rest your weary body in the large communal bath located on the top floor. All guest rooms have a bath room with shower booth (Except for standard single room). There is a floor for female guests only so that they can stay safely. Kenrokuen, 21st Century Museum of Contemporary Art Kanazawa, etc. 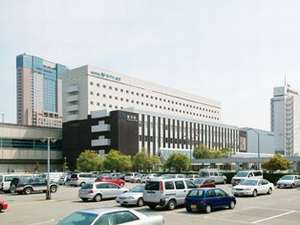 are within walking distance. 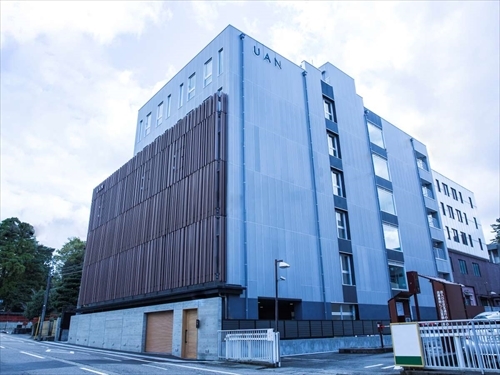 Uan Kanazawa hotel focuses on the rather interesting concept of celebrating rain in Kanazawa and encourages guests to go out and explore the city during those days. 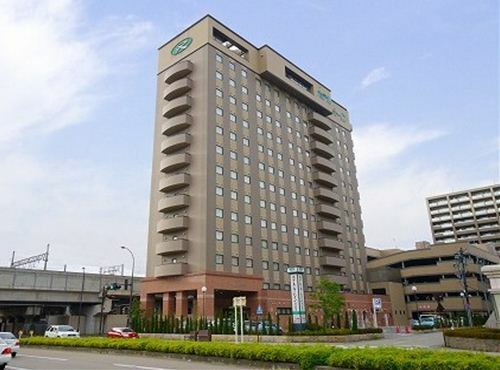 Garden Hotel Kanazawa is located right in front of JR Kanazawa Station, the entrance gate to the ancient castle town of Kanazawa, with easy access to Noto for sightseeing and business purposes. 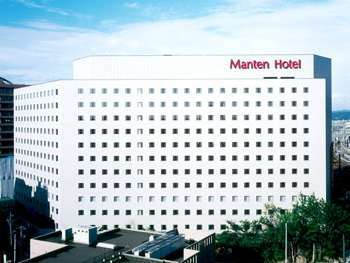 Please feel free to use the hotel for your convenience. 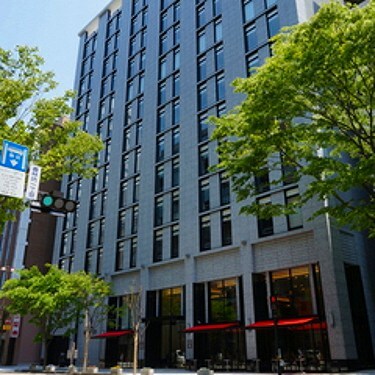 It is located a 4-minute walk from the West Exit of Kanazawa Station and is the largest urban business hotel with 509 rooms in the Hokuriku regions. 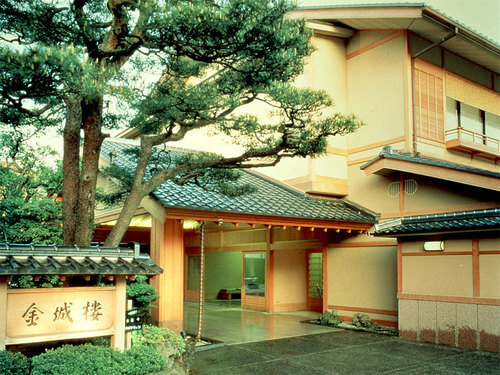 Please feel relaxed at large public bath like open-air bath and sauna. 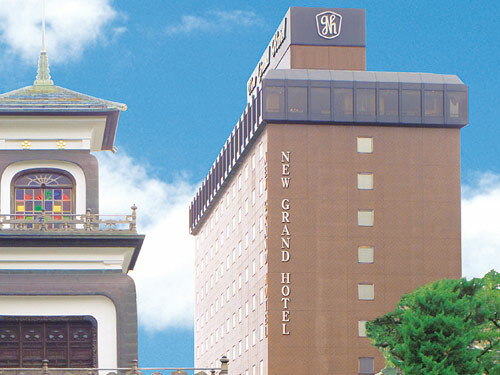 Kanazawa New Grand Hotel Annex is situated in front of Oyama Jinja Shrine and in the middle of the business district. 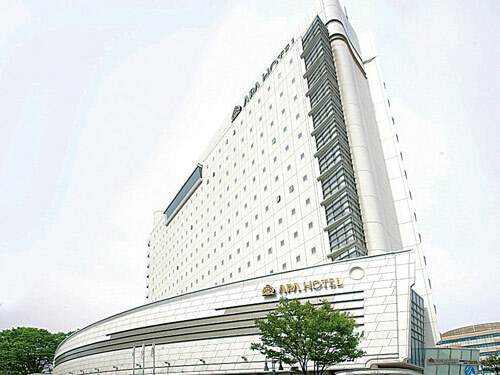 The hotel features relaxing guest rooms with calm tones and British-style smart furniture. Breakfast is served by buffet-style. 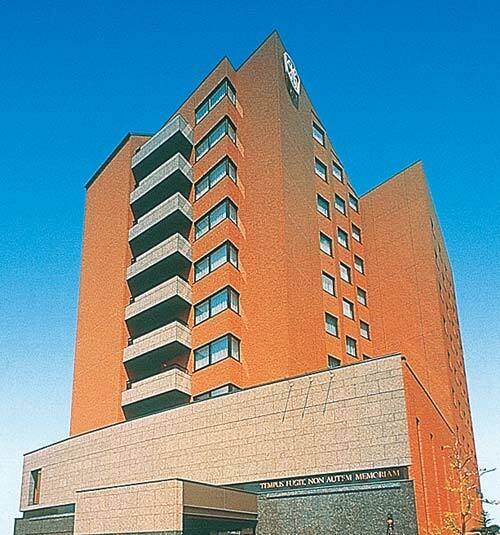 Kanazawa Kokusai Hotel is only 15 minutes by car from the center of Kanazawa, the castle town. 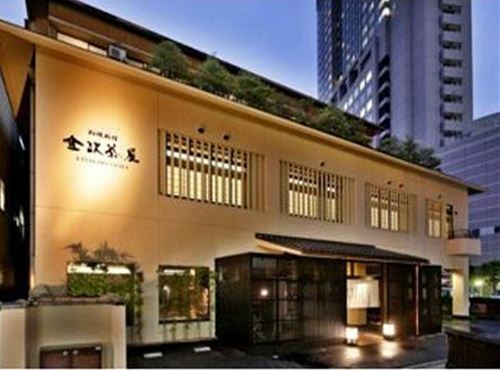 This urban resort hotel offers the fine dining and relaxation in beautiful natural surroundings. 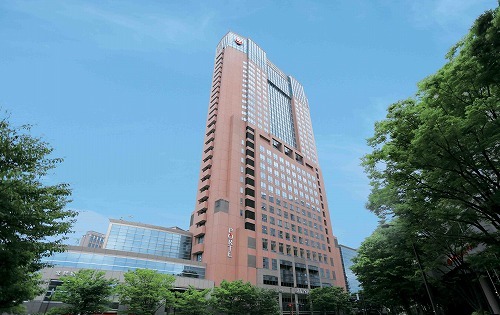 It is sure that the stay will be an unforgettable one.